Today, YouTube is the most popular website for music, movies, and other videos. The reason is simple. You can listen and enjoy any type of music anywhere anytime without any restrictions. Other music or videos platforms mostly demand a Gmail account to get started. However, YouTube doesn’t require it. You can simply listen to your music without any account. The best thing about YouTube is it is providing almost every song in the world, and it is free to use. You can listen to any music in the high-quality video without spending a single penny. That sounds great. Well, the problem with YouTube is you cannot download videos or music directly. 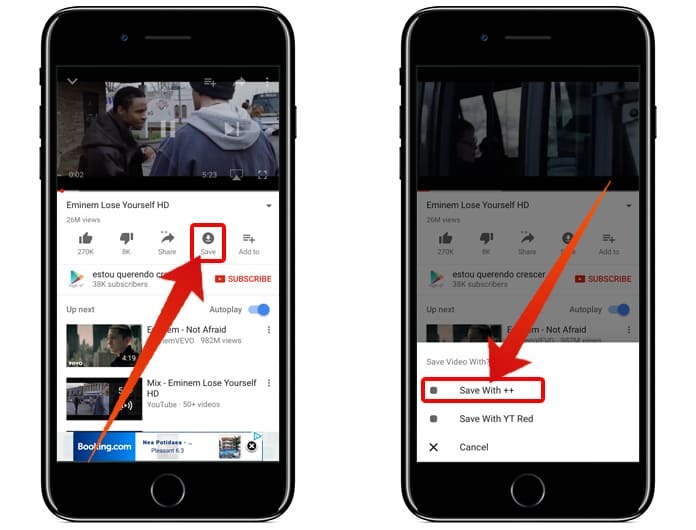 Here is a guide on how you can download YouTube audio to iPhone easy and simple. 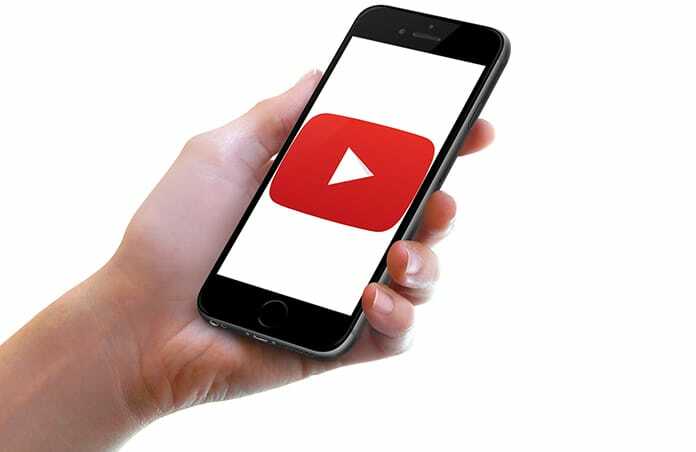 If you are using an iPhone and want to get your favorite songs in MP3 format, you cannot download the music directly from YouTube. You will need to download and install a third party app that will allow you to download music from YouTube website. Follow these steps if you want to download YouTube audio to iPhone. To download YouTube files as MP3 music, you will first need an app that can convert YouTube videos to MP3. A lot of apps are available on the internet that can do this job. You can get some easily available apps on the internet that can provide your music from YouTube. However, the problem with these apps is you will need to jailbreak your device in order to install them. The latest updates of iOS 10 and onward OS can be easily jailbroken. Jailbreak your device and install one of the apps. If you are uncomfortable in jailbreaking your app and don’t want to do it, you can find some apps that don’t require a jailbreak. After jailbreak, you will need to follow some steps in order to complete the MP3 transfer to your iPhone. Step 1: Install and launch the Youtube++ app on your iPhone. 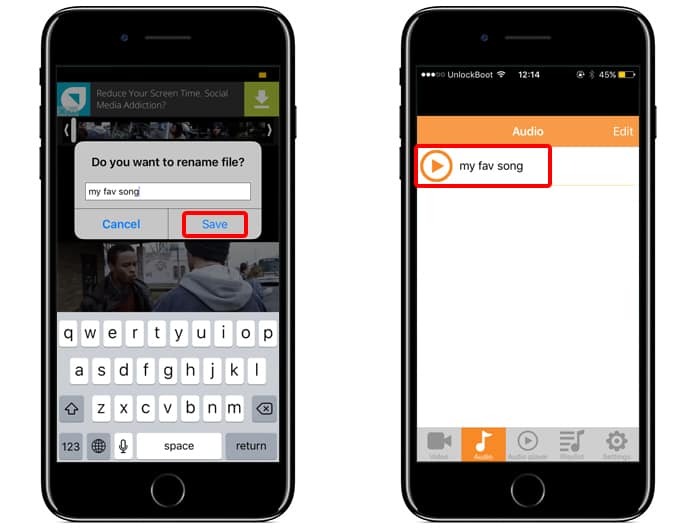 Step 2: Open the app and search for the song you want to Download on your iPhone. Step 3: Tap on the Save button, then tap Save with ++ to start downloading. Step 4: Go to the Downloads folder and transfer the downloaded video to Camera Roll. Step 5: Now you need to install another app to convert the downloaded video to audio (mp3) file. Download this app. 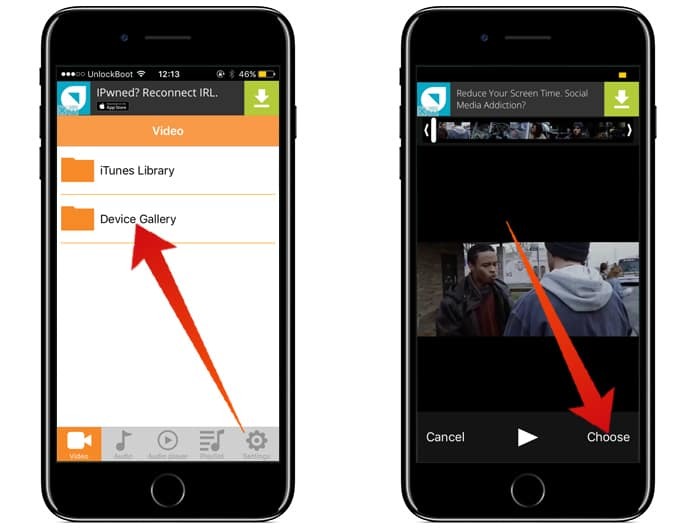 Step 6: Now, open the Video to MP3 app, tap on the Device Gallery option and select the downloaded video file. Step 7: Just click on Choose button to start converting the downloaded Youtube video to MP3 file. Step 8: Enter a name to save your MP3 song. 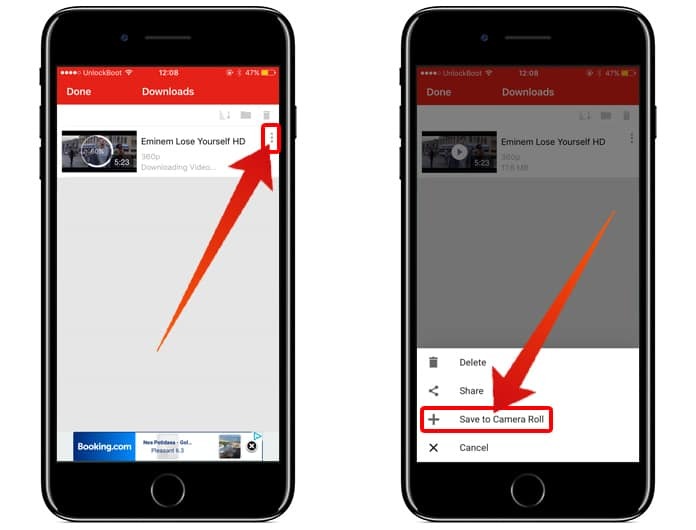 This is how you can easily download YouTube audio on iPhone. You can do this job by your PC and Mac. In this case, you will need to have software on your computer to convert YouTube videos into MP3 music. Open the software on your computer and drag the video into. Now select the required settings and convert it. Now you can transfer this audio to your iPhone using a USB cable. So, if you want to get YouTube music without any problem, just find the best app and have fun!